CHICAGO, August 30, 2018 – The Residential Real Estate Council (RRC), formerly the Council of Residential Specialists, announced today that news of its free educational offerings has gained momentum as more than 5,000 real estate agents have already registered for its series of free webinars offered in conjunction with the Council’s annual CRS Week that will take place Sept. 24 – 28, 2018. CRS Week is a national and local grassroots event designed to raise awareness of the prestigious Certified Residential Specialist (CRS) Designation and to offer all agents a sample of the Council’s outstanding education and benefits. The theme of this year’s CRS Week is “Unbeatable” emphasizing the winning edge those agents who earn the designation have in the marketplace. During CRS Week, real estate professionals can access a free live webinar each day of the week, download complimentary videos and whitepapers, and attend free local events. Registration for CRS Week is open to both members and non-members. 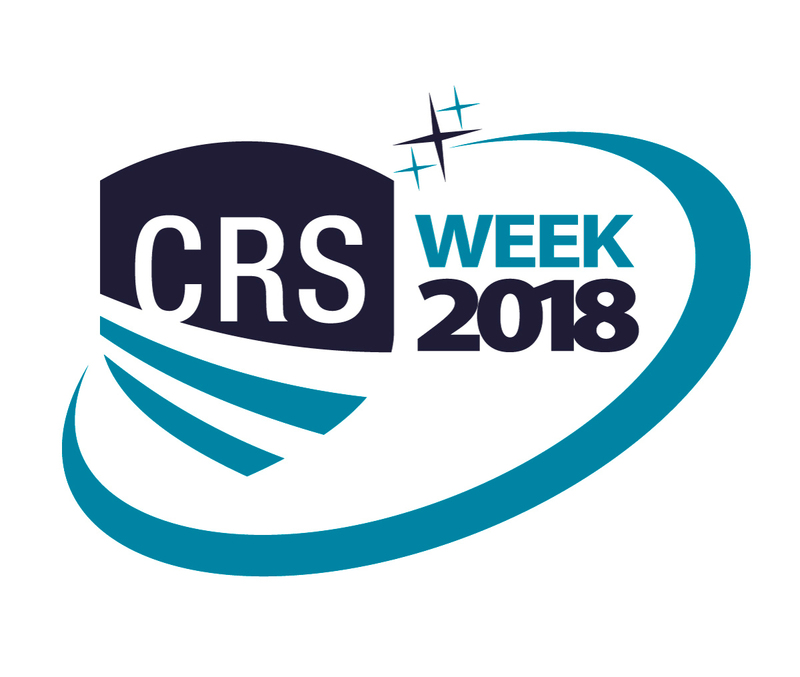 Agents interested in registering for the webinars or learning more about participating in CRS Week can do so by visiting https://crs.com/attend/crs-week. For more information on RRC membership or CRS Designation, visit https://crs.com or contact RRC Customer Service at 1-800-462-8841.